Following a deal between Eutelsat and NASA, viewers across Europe have access to two NASA channels. Through NASA TV HD and NASA TV UHD, satellite viewers across the continent can now enjoy images from the U.S. space programme, including coverage of launches, life on-board the International Space Station, Earth views from space, deep space exploration, the solar system, Mars, replay of NASA classics such as the Apollo programme, and documentaries on NASA’s latest R&D work. 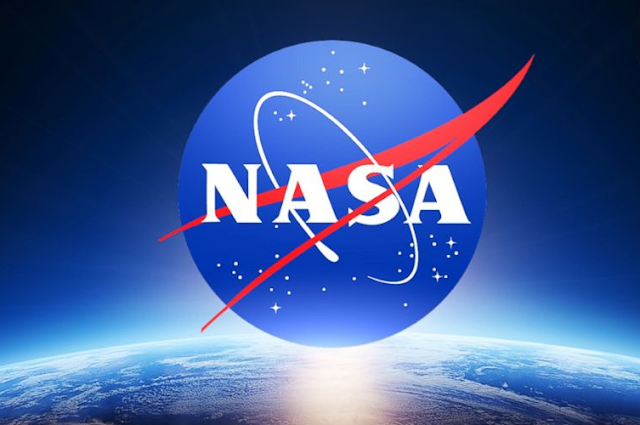 The free-to-air NASA TV HD first popped up earlier this week on Eutelsat Hot Bird (13E) and carries NASA's NTV3 feed. Viewers will need a satellite system capable of receiving Hot Bird; this generally includes all systems set up for Polish and Italian TV services. Hot Bird covers the UK, continental Europe, North Africa and parts of the Middle East. NASA TV UHD, carrying NASA's NTV4 feed, is being simulcast on both Eutelsat Hot Bird (13E) and via the FRANSAT service on Eutelsat 5W to viewers in various parts of Europe.